Tales of an incredible life …..
At 17 years of age, Peter Warner ran away to sea. His family was aghast, pleading for his return to finish his schooling. But Peter was not ready for this. Adventure was running in his veins. 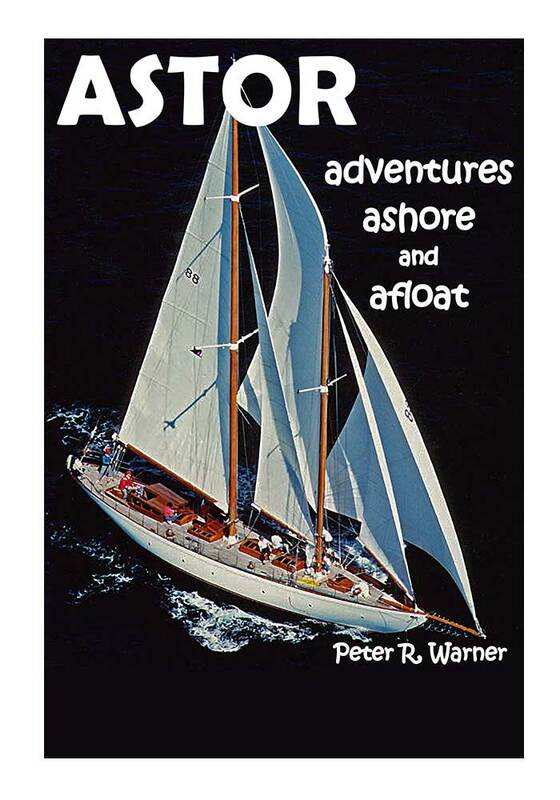 Astor –Adventures Ashore and Afloat is the first part of a 3 part autobiography of Melbourne born sailor and entrepreneur, Peter Warner. This first book covers Peter’s first 35 intriguing and adventurous years. It also includes many, of the achievements of his father, English born Melbourne industrial tycoon, TV pioneer and politician, Sir Arthur Warner. Sailing enthusiasts will enjoy Peter Warner’s lively descriptions of the famous schooner Astor’s colourful ocean races. It includes the Trans-Tasman events along with the Sydney to Hobart races in which he won line honours three times. This is a great tale of adventure and thrills when times were freer and rules fewer and far between. The story continues in the second book of the trilogy –Ocean of Light. 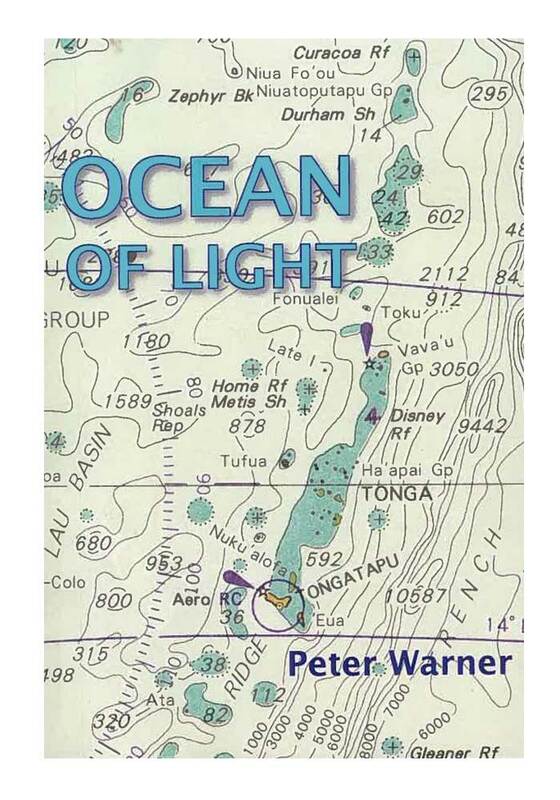 This book covers Peter Warner’s 30 years living in The Kingdom of Tonga and moving around the Pacific. It includes the famous rescue of castaways on a remote island in the Pacific and his relationship with the Royal Family. 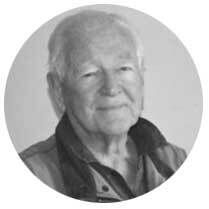 Peter also writes about building artificial islands, investigating religions and helping to establish schools. 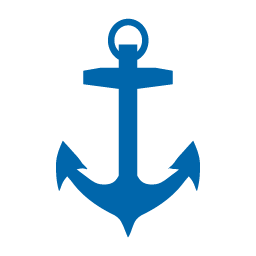 He includes the island way of operating a fleet of small freighters around the Pacific and bringing up a young family in The Kingdom of Tonga. This is an exciting yarn giving a nice insight into living and working in the Pacific. Now in stock for a limited time at Anchor Marine. –an ideal Christmas gift and a fun read.